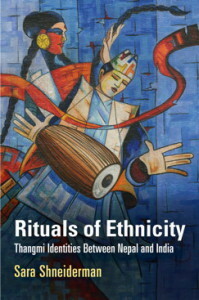 Published by the University of Pennsylvania Press in February 2015, “Rituals of Ethnicity: Thangmi Identities Between Nepal and India” by Sara Shneiderman is a transnational study of the relationships between mobility, ethnicity, and ritual action. 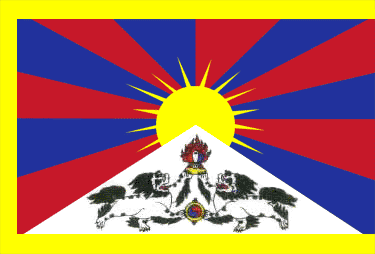 Through an ethnography of the Thangmi, a marginalized community who migrate between Himalayan border zones of Nepal, India and the Tibetan Autonomous Region of China, Shneiderman offers a new explanation for the persistence of enduring ethnic identities today despite the increasing realities of mobile, hybrid lives. She shows that ethnicization may be understood as a process of ritualization, which brings people together around the shared sacred object of identity. Sara Shneiderman is a faculty member in the Department of Anthropology and the Institute of Asian Research at the University of British Columbia. She was previously on the faculty at Yale University.